Here are 10 things you should know about Lewis Stone, born 139 years ago today. He had a prolific and successful career long before he portrayed Judge James K. Hardy. 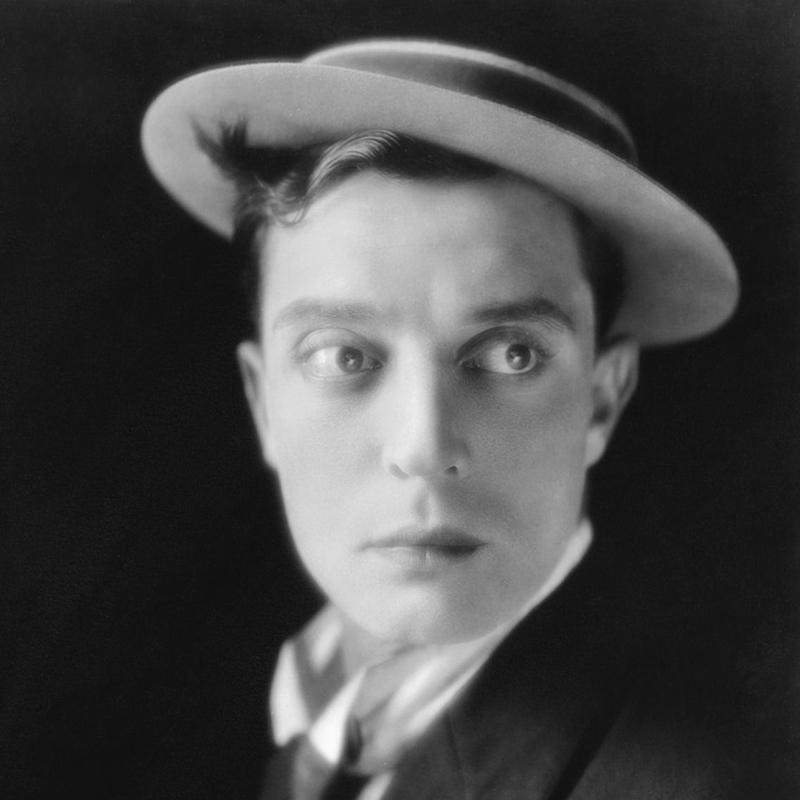 The legendary Buster Keaton was born on October 4, 1895, in Piqua, Kansas. We're celebrating his 123rd birthday by testing your knowledge of the life and career of this legendary comedian and film maker.